ABA produces a series of events throughout the year, combining world-class ABA Education, special events, and networking with all members of the publishing industry. A two-day event devoted to children’s bookselling, featuring nationally known speakers, unique education sessions, roundtables, networking with publishers, and author receptions. Each year there is an exclusive sign-up period or giveaway just for ABC Group members. Presented by Reed Expositions, BookExpo is the largest English-language book industry event in the world. ABA exclusives include complimentary badges, a specially priced Hotel ABA, the ABA Members Lounge, author signings in the Lounge, and the Celebration of Bookselling and Awards Lunch. 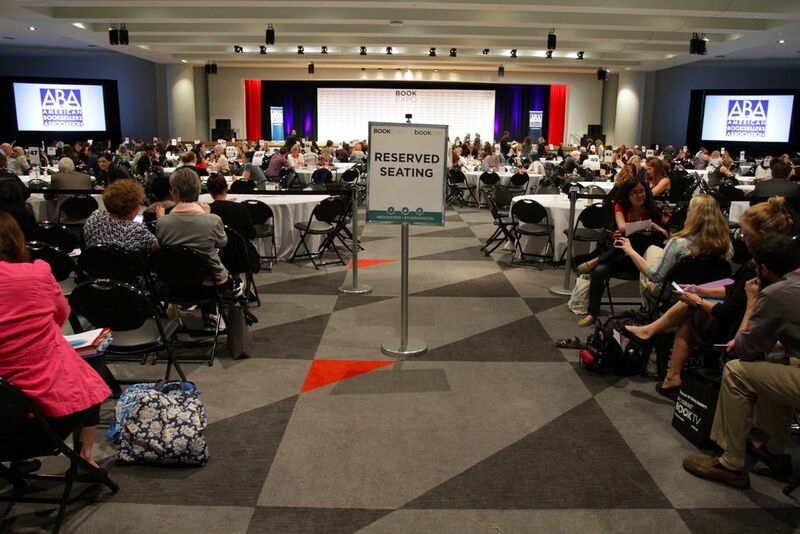 ABA holds its Town Hall and Annual meetings during BookExpo, and produces special events exclusively for ABC Group members. IndieCommerce Institute is a one-day, interactive learning experience for IndieCommerce stores only. This will be a classroom-style workshop that goes beyond basic training, providing actionable information useful for new and experienced stores. Attendees should have worked on their website for at least a year, but users new to the platform who are comfortable working on their website are also welcome. ABA presents education sessions of topical interest at each fall regional trade show. ABA staff is on the show floor to talk to attendees about general association information and new products and services. 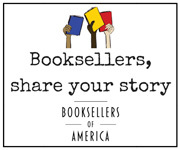 Held every year in collaboration with regional booksellers associations, the Spring Forums are intimate gatherings where members (and non-members, who are welcome to attend) receive updates on the association's programs and initiatives, can voice their concerns, or can offer input on the future direction of ABA. ABA presents a new education session each season. A highlight of the bookselling calendar, this three-plus day conference is comprised of renowned keynote and featured speakers, innovative education sessions, roundtables, author events, and networking opportunities with booksellers, publishers, and industry vendors. Exclusively for ABA member bookstores. Most meals are provided for a modest fee; ABA arranges for a discounted hotel rate.